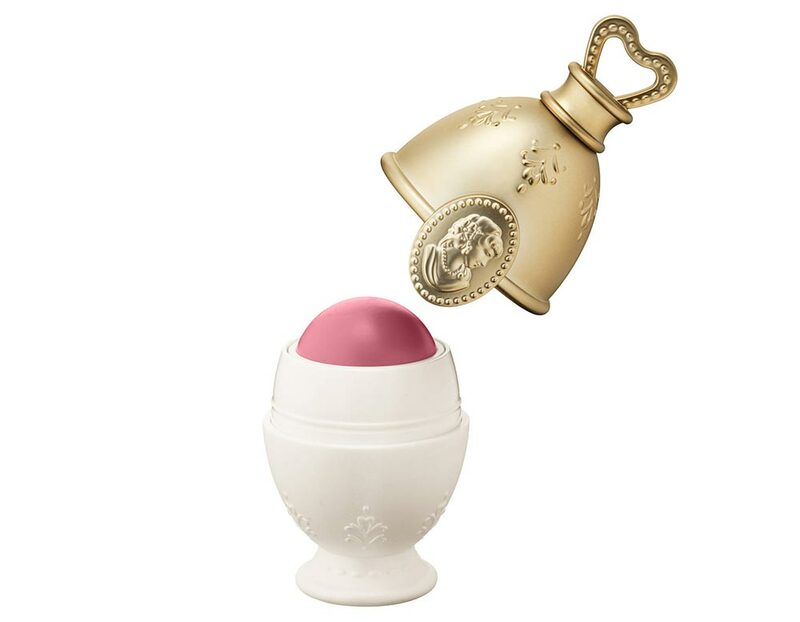 If you are a fan of girly, princessy packaging, you are going to love this! 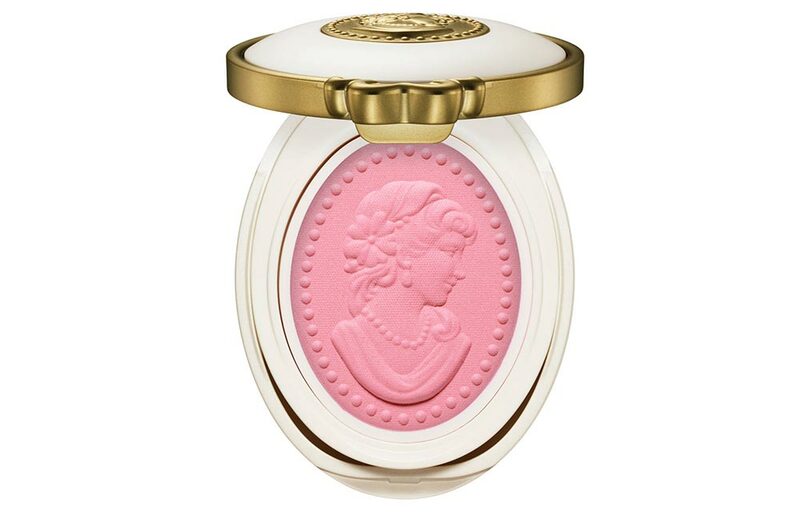 French macaroon maker Ladurée has teamed up with Japanese makeup company Albion (who also created the awesome Anna Sui, Paul & Joe and Jill Stuart makeup lines) to launch Les Merveilleuses de Ladurée, a new line of base and point makeup. Judging from the looks of them, I might have to make a trip to Japan this year! Are you looking forward to this? 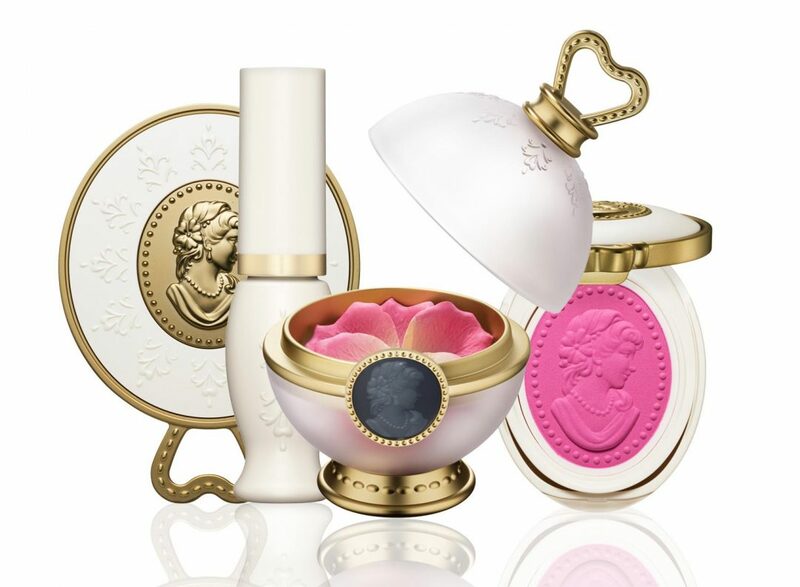 I love the product design of this makeup line!! Very detailed and creative. Will this be making its way to Canada?? If it’s making its way to the US eventually, I’m sure it will be available in Canada as well. Let’s just hope it comes to the US soon! I would sooo buy it if I could afford it 🙂 its all so pretty! YES I can’t wait to see everything! How adorable! I love P&J and Jill Stuart. Not sure if I’ll purchase anything, but I’d like to take a look of these! Thanks for sharing! I heard about this, and thought it was too good to be true LOL! 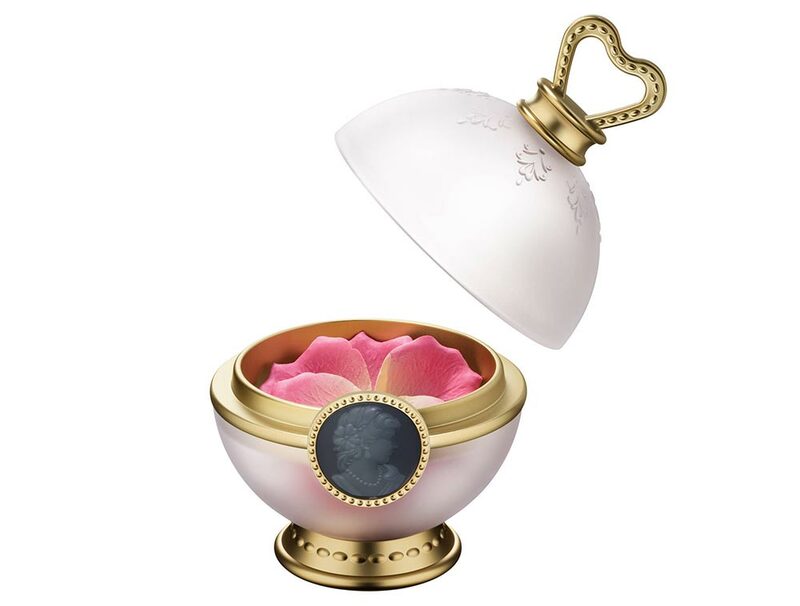 That rose petal Face Color is ridiculously gorgeous, I think I would be afraid to use it. The line is not available in the US for now.